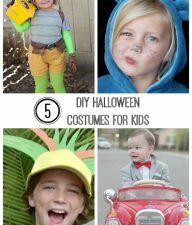 Looking for a few fun family Halloween costumes? 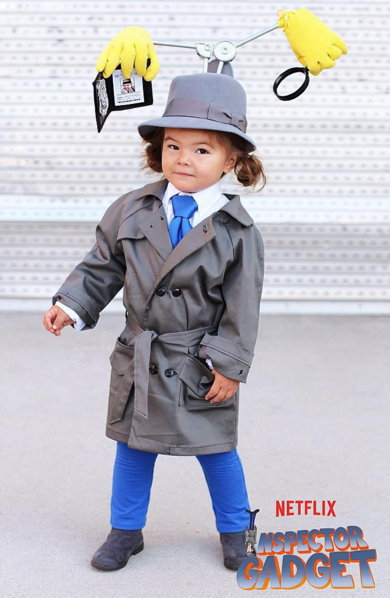 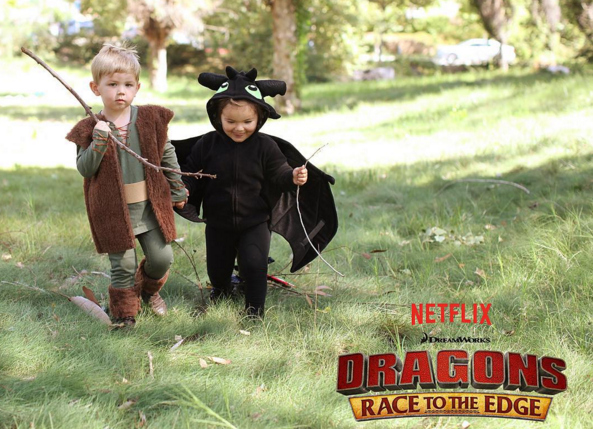 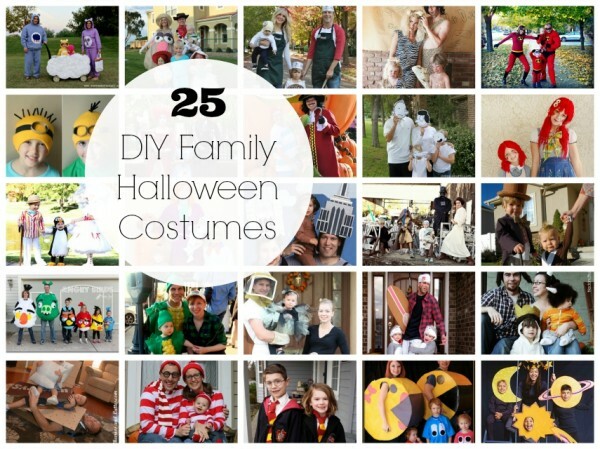 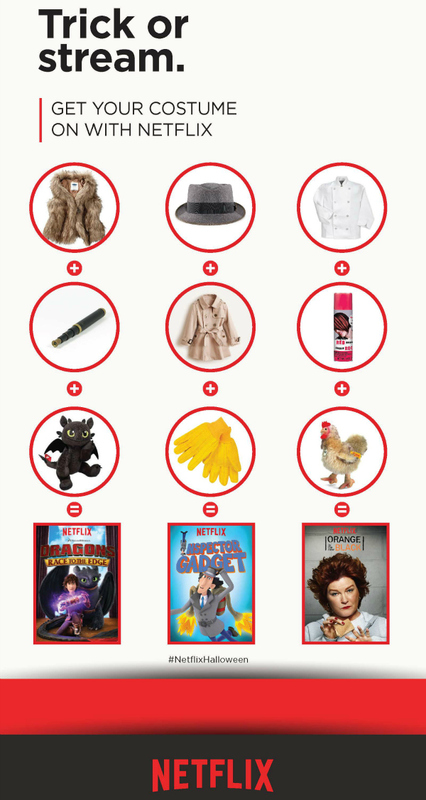 Here is just what you’re looking for – 25 DIY Family Halloween Costumes. 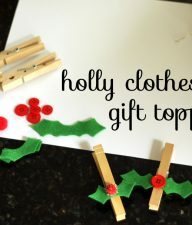 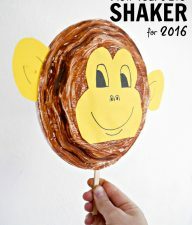 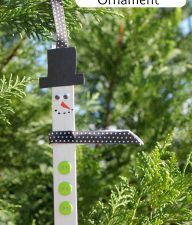 I’m sharing all these fabulous ideas over at About.com Family Crafts channel. 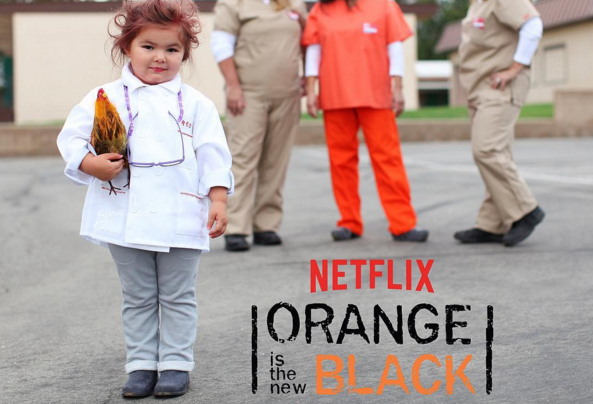 Have fun dressing up for Halloween!